I don’t really like coffee. There I said it. I just prefer tea. There is such a variety out there, and with so many benefits. Here’s to all the tea lovers out there, and hopefully some converts as well. 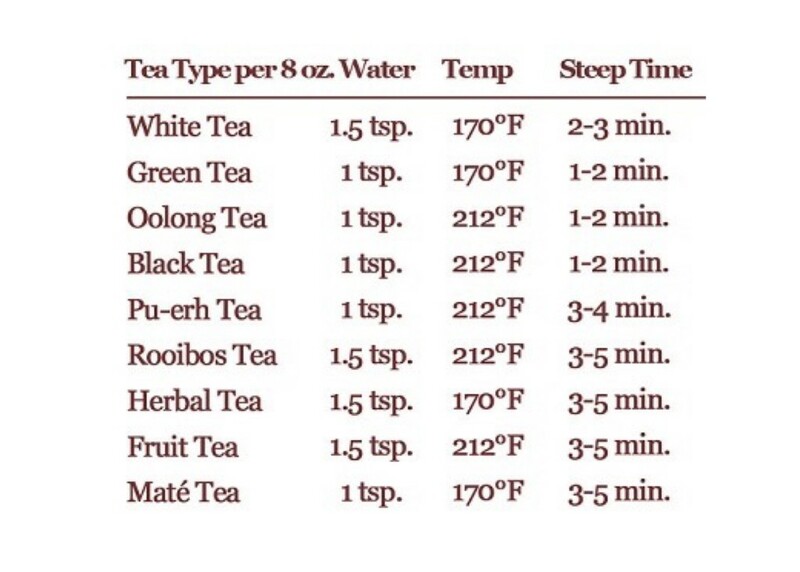 First things first, let’s talk about different kinds of tea. The main types are: white, green, oolong, black, and herbal. The term “true tea” refers to any tea that comes from the plant Camellia sinensis. 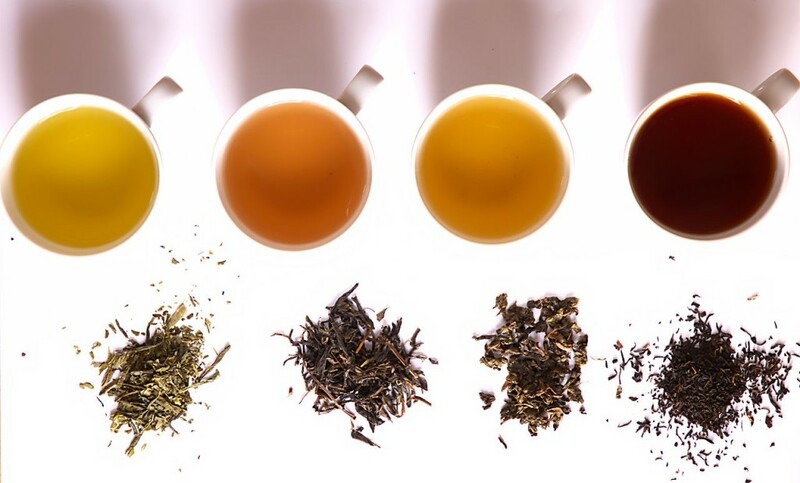 True tea can be divided into four types depending on levels of oxidation: white, green, oolong, and black. Tea that comes from any other type of plant is referred to as “herbal tea.” However, it’s not really “tea,” but rather an “infusion.” This includes various fruit teas and rooibos as well. 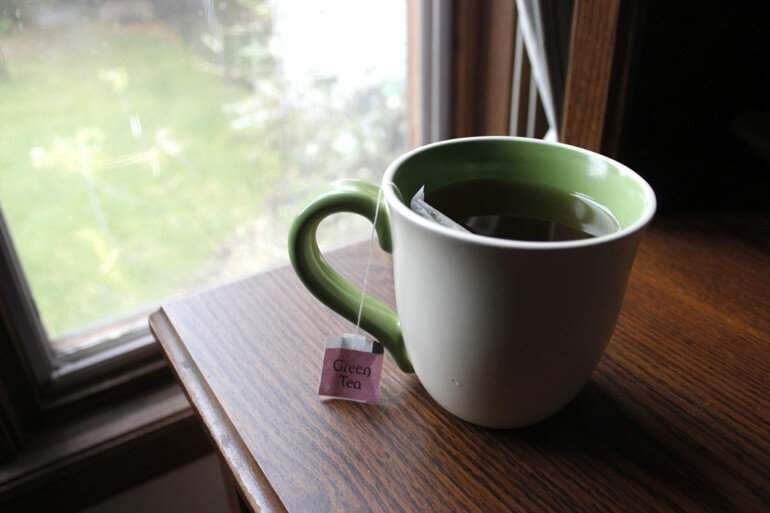 Herbal teas are naturally caffeine free, making them a great alternative to other teas. 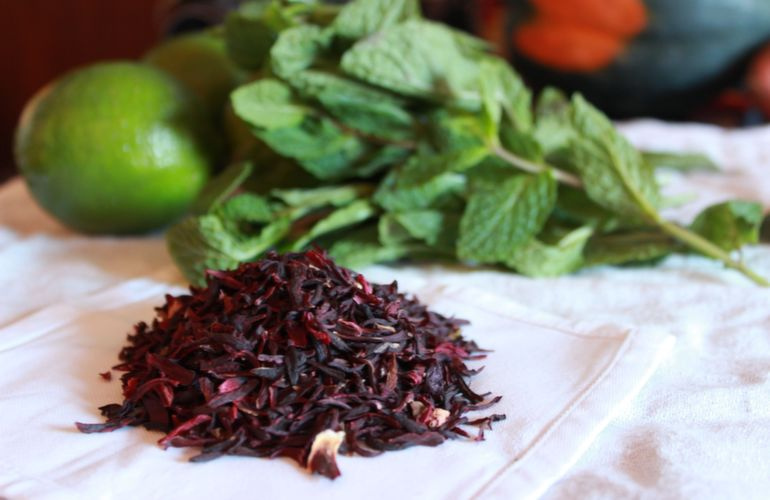 Loose tea has a stronger and fresher flavor, because often it is simply a higher quality tea. Loose leaf tea uses whole (or very large pieces of leaves), and thus, all the essential oils of the tea leaf are expressed in the water. Bagged tea largely contains crushed, lower quality leaves. Unlike tea bags, loose tea can be re-steeped several times without losing their favor. Another benefit: you know exactly what’s in it. Now you just have to find a cute mug to drink from! Happy drinking!